Learn more about Honda's Service Programs and Promotion Packages. 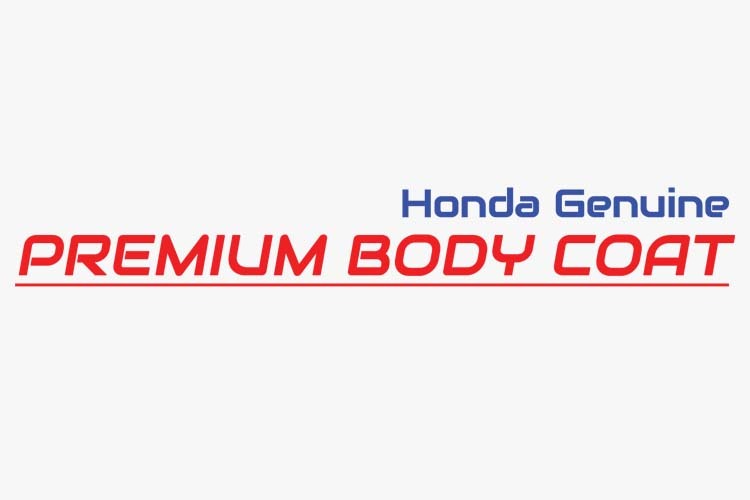 Protect your exterior paint and maintain that new car look with Honda's Genuine Premium Body Coat! 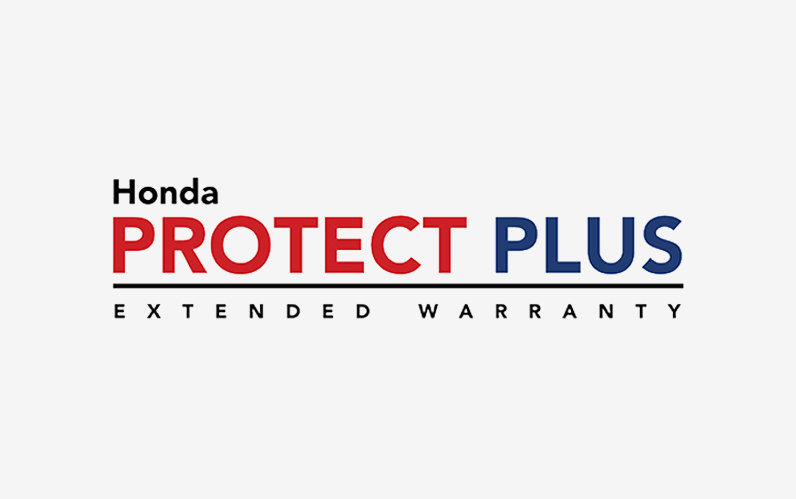 Get extended care, quality parts and reliable service for your brand new vehicle with Honda PROTECT PLUS. 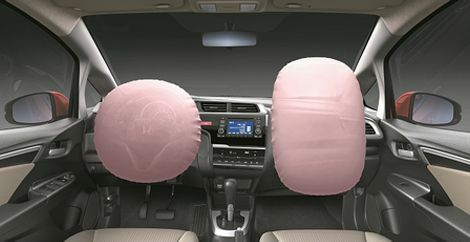 Got dents or dings in the body of your car? 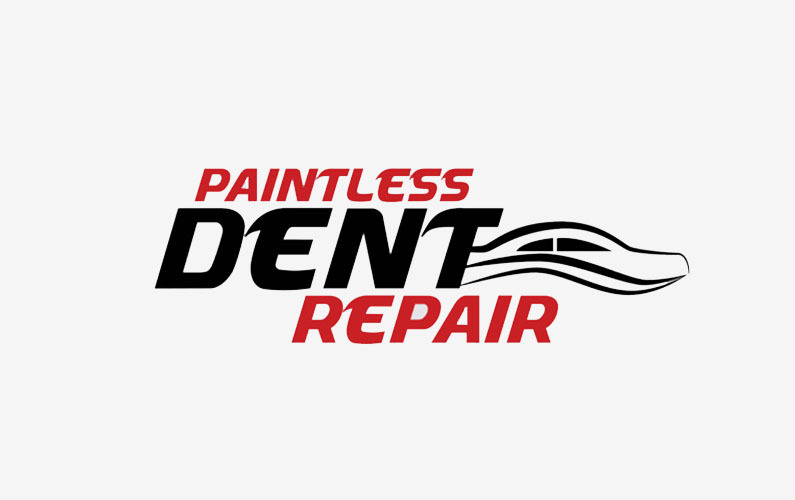 Worry no more as Honda offers its quick and affordable Paintless Dent Repair. Low price, no compromise! 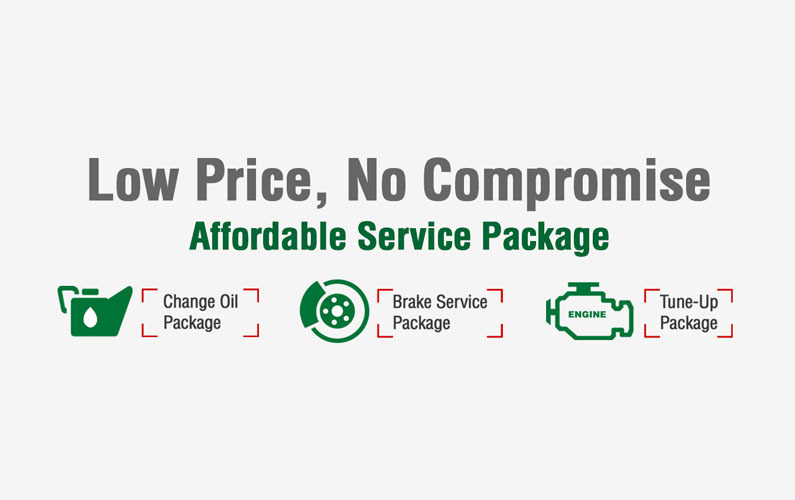 Check out these affordable Service Packages for out-of-warranty vehicles. Want discounts on your Preventive Maintenance? 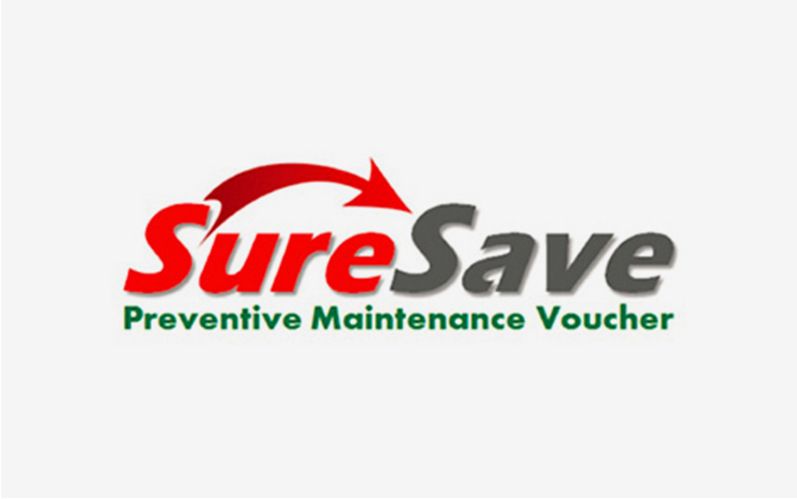 Avail of Honda’s Sure Save Maintenance Voucher.